Eligible carers are now entitled to a Carer’s Allowance Supplement of £221 paid out as a lump sum twice a year. The supplement is a much needed and welcomed benefit to carers who often struggle to earn an income alongside their caring duties. 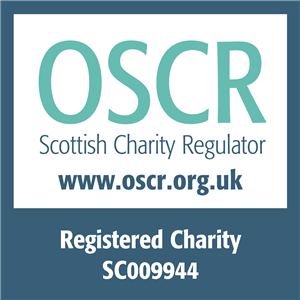 The Edinburgh based charity VOCAL has been supporting carers since 1994 and offers advice on carers’ rights. 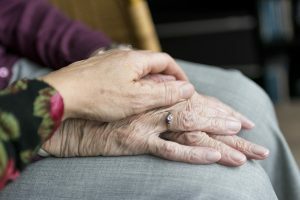 Sebastian Fischer, Chief Executive of VOCAL said: “VOCAL works with over 9,000 carers each year and can evidence the widespread and growing impact of caring on people’s economic wellbeing, with women most badly affected. For many, caring means a spiral into isolation and poverty. 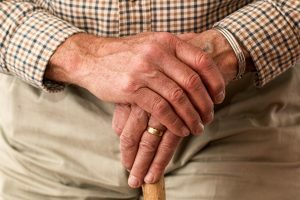 Carers who live in Scotland and have been receiving the DWP Carer’s Allowance, will be notified on Monday 16th April if they are entitled to the supplement. The supplement will equate to an extra £8.50 per week and will be paid out automatically. Shirley Morris who leads VOCAL’s ‘Money Matters’ support for carers credits the supplement as not only a financial aid but also a boost in recognition of the carers’ work. The sum is paid out by Social Security Scotland, a recently founded public service by the Scottish Government as a result of a public consultation on what benefits are needed and how these benefits meet people’s demands. The consultation revealed that the people felt their individual needs were lost in the system. Social Security Scotland states that its aim is to approach issues surrounding benefits with dignity, fairness and respect. The transition of the other benefits delivered by Social Security Scotland will be gradually released over this parliamentary term. To find out if you are eligible for the Carer’s Allowance Supplement click here. For more information on Social Security Scotland, click here.